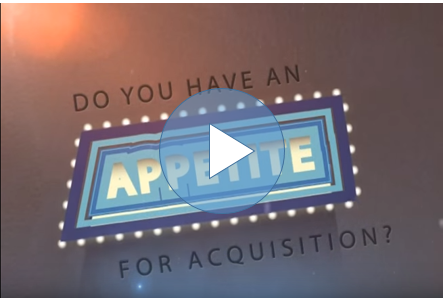 Do You Have an Appetite for Acquisition? This Award Winning Book by the Restaurant Brokers teaches you how to buy a restaurant in a way that is less painful, more profitable, and delivers a better return on your investment. Six out of every ten startup restaurants fail. Your restaurant should not be one of them. Veteran industry experts and restaurant brokers Eric and Robin Gagnon present their guide to buy it - not build it so you can beat the odds. Buy this book BEFORE you buy a restaurant! Available today at the special price of just $19.95 plus shipping. The 10 Reasons you should NOT buy a Restaurant. Why the Landlord is NOT your Friend. The Restaurant Broker's "Rule of Three" for buying a franchise resale, what to request in due diligence, why to buy a restaurant versus building one, how to prepare yourself for buying a restaurant and much more! 352 Pages of Must Read Advice and Real Life Stories of Restaurant Buyers. 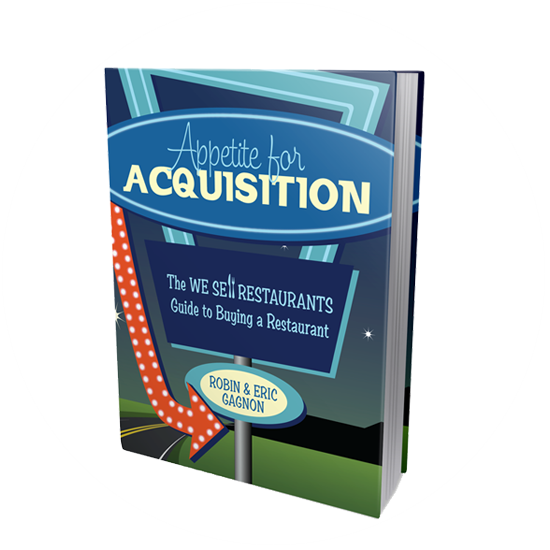 Appetite for Acquisition was named "Best of 2012" by Small Business Book Awards, winning accolades for its spot-on style and genuine advice including the 10 reasons you shouldn't buy a restaurant. Visit our Author page on Amazon to read our 5-star reviews. Our readers call this a "Great Book", an "Absolute Must Read" and say "It's so good I'm using it as a textbook." Click the green link to watch our book trailer and learn more about this amazing book that has set the standard for buying a restaurant! This is not a "self-published" book but was put into print by one of the country's leading Editors and Publishing group. Written by the leading industry experts in restaurant sales. Our name says it all! We Sell Restaurants. Eric and Robin Gagnon are the premiere Restaurant Brokers in the industry, selling more restaurants between them each year than all other brokers combined. The most important question for a restaurant buyer. Do you start from scratch, buy a new franchise and develop from the ground up or do you buy an existing business? The Restaurant Brokers deliver the reality of each option with hard hitting advice and true stories of our hundreds for restaurant buyers over the years. The appendix to this book includes all kinds of important forms and documents you need to buy a restaurant from the restaurant brokers including: Personal Financial Statement Form, Income Valuation Worksheet, Due Diligence Sales Audit Worksheet, Business Plan Template and many more. Buy this book before you spend thousands of dollars with so-called "advisors." Whether you are an experienced restaurant buyer or just thinking about getting into the business, Appetite for Acquisition delivers the advice you need before writing that first check or committing to a purchase contract. This book will benefit you and dramatically transform your decisions about how to buy, how much to pay, how to conduct due diligence and avoid costly mistakes. Spend less than $20.00 today to save your family thousands in the future. 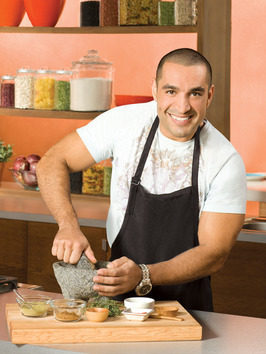 Appetite for Acquisition consists of information for people of all skill levels whether you’re a home chef and fan of Food Network or a professional chef and Culinary School graduate. 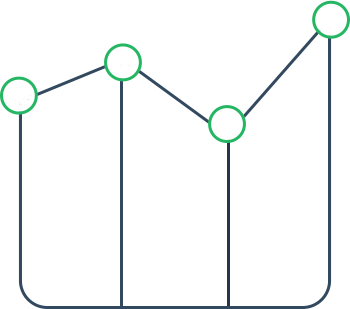 We provide the missing link for all the information about the industry. Plenty of people talk about food costs and menu planning. We give you the real life business knowledge you need to buy a restaurant. This book will benefit you and dramatically transform your approach to buying a restaurant. 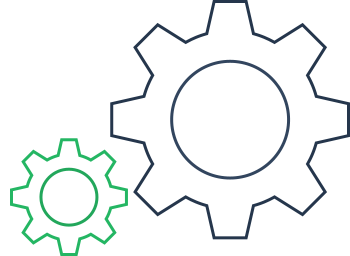 Avoid the pitfalls and set your business up for success. Don't buy a restaurant before reading Appetite for Acquisition. This dynamic duo and husband and wife team are the country's leading restaurant brokers. 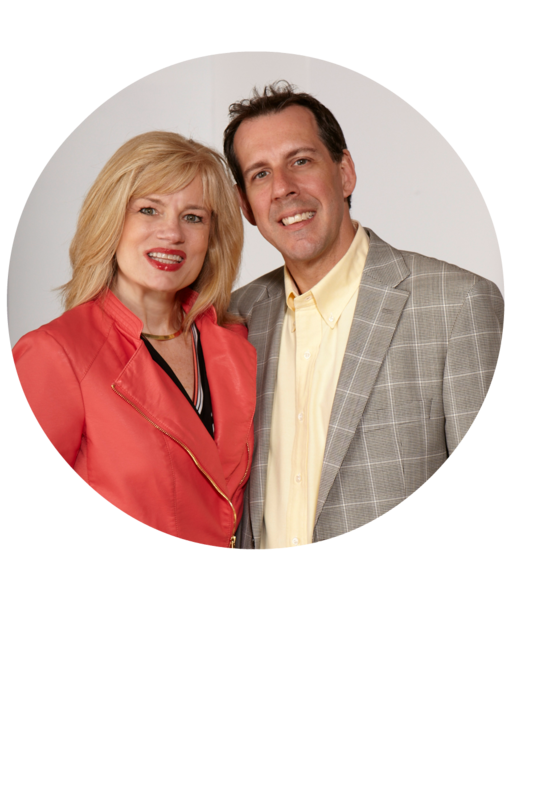 They are the founders of We Sell Restaurants, the nation's largest restaurant brokerage firm that is now franchising nationwide. These Restaurant Brokers are authors, radio show hosts, speakers and experts in the franchise resale marketplace. Their book, Appetite for Acquisition was named Best of 2012 by Small Business Book Awards and has a five-star rating on Amazon. We are committed to Satisfy Your Appetite for Acquisition, Feed the Need for Restaurant Reality and Serve up a Recipe for Business Success. Don't delay. ORDER NOW! 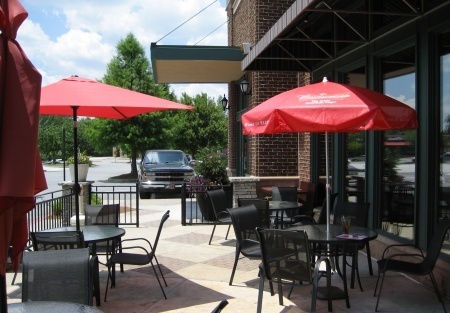 Visit us online at WeSellRestaurants.com for the latest restaurant for sale listings in the market. Why put off reading the industry best book for buying at restaurant? You can buy Appetite for Acquisition, the We Sell Restaurants Guide to Buying a Restaurant right now for only $19.95 plus $5 shipping and handling. Order today and we'll send an personalized copy.